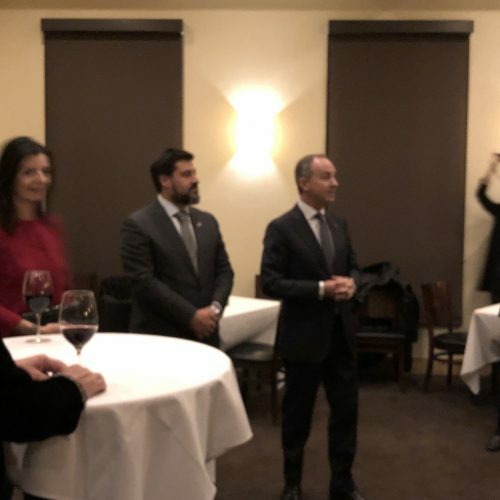 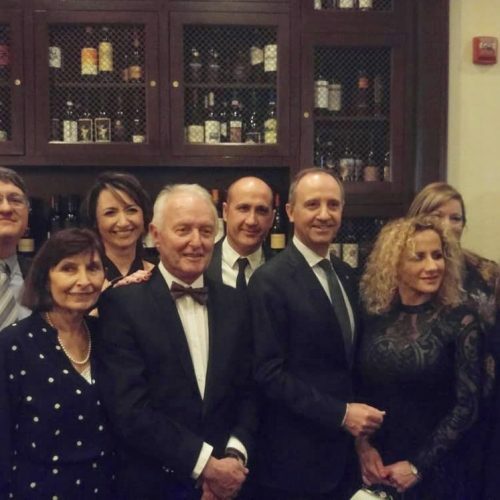 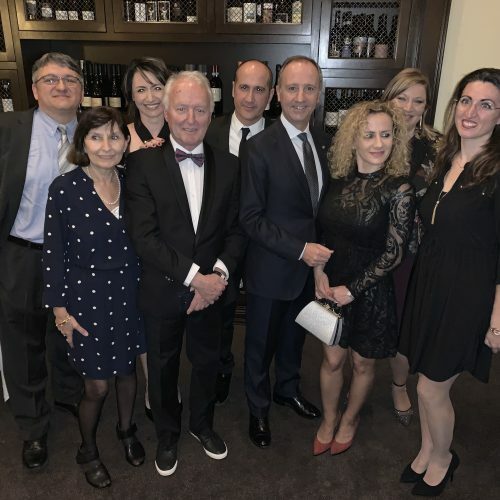 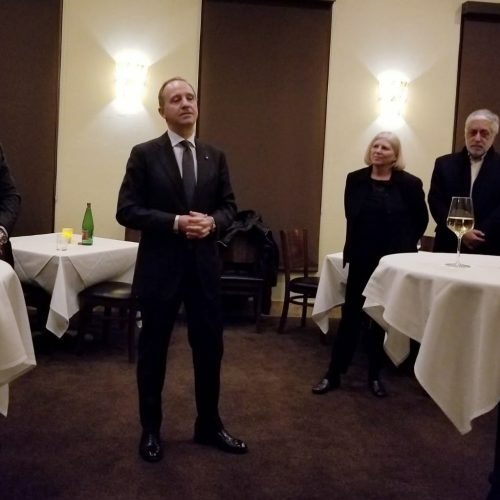 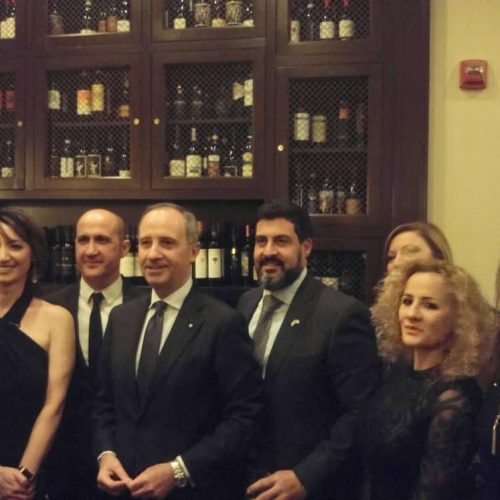 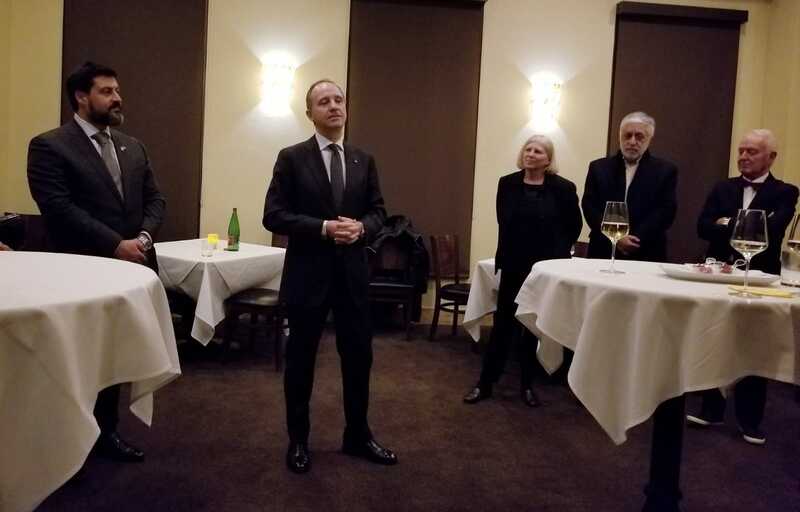 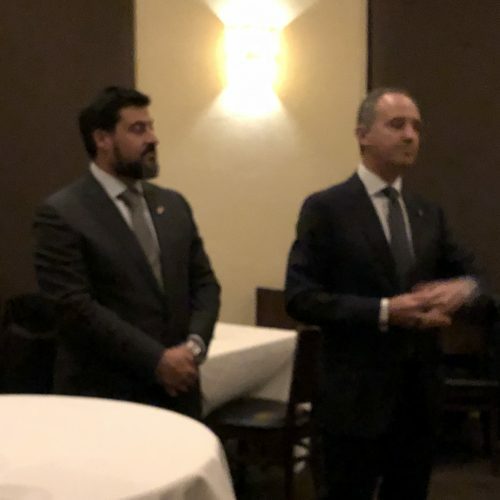 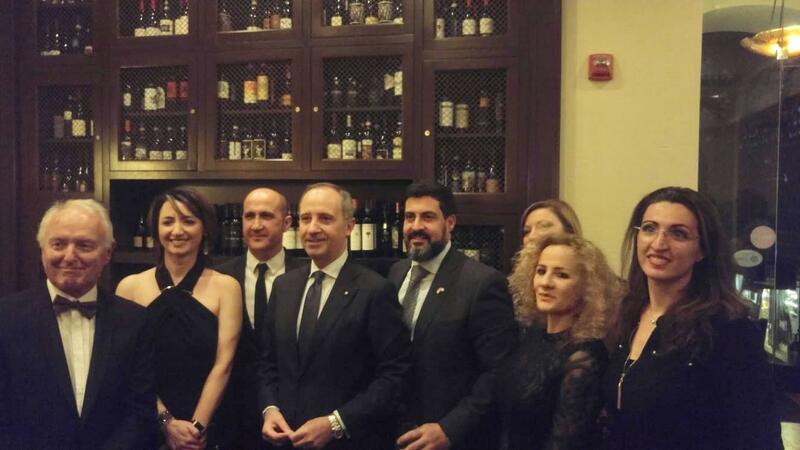 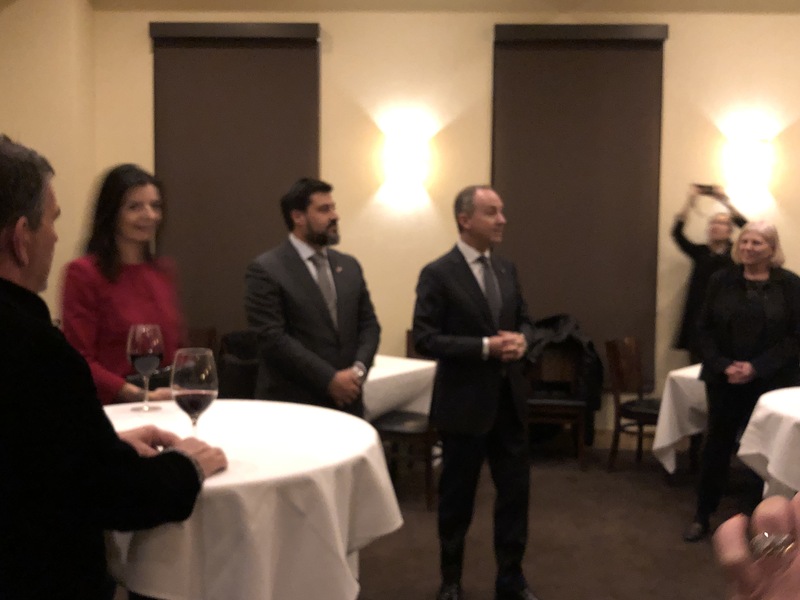 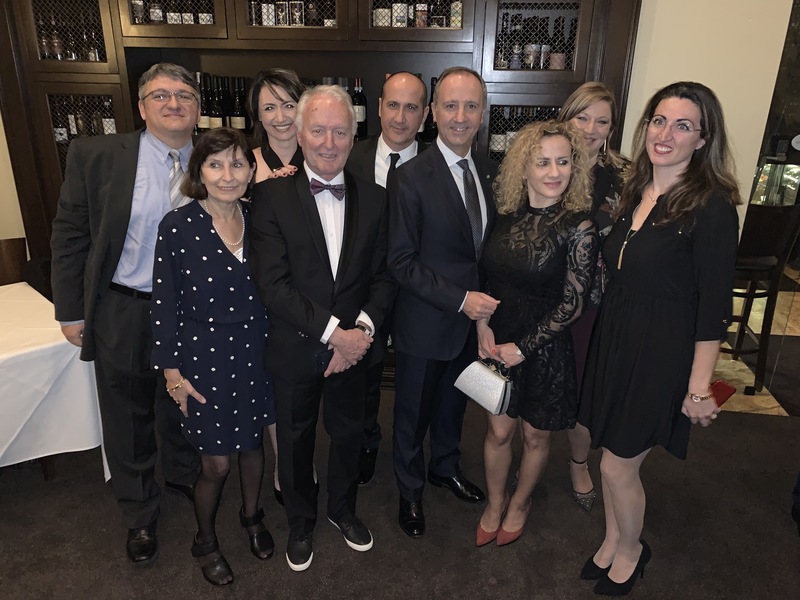 Casa Italiana di Las Vegas had the honor to meet the Italian Ambassador Varricchio in USA on January 11th in Las Vegas. 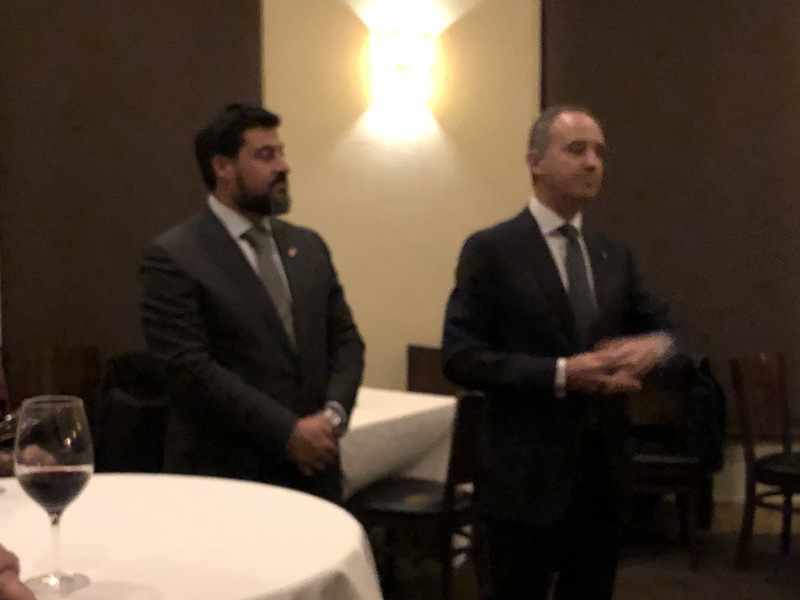 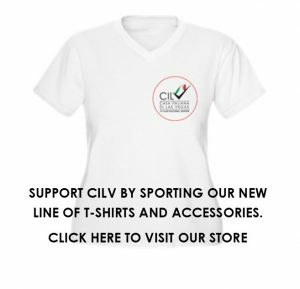 We introduced our programs and events which were well received. 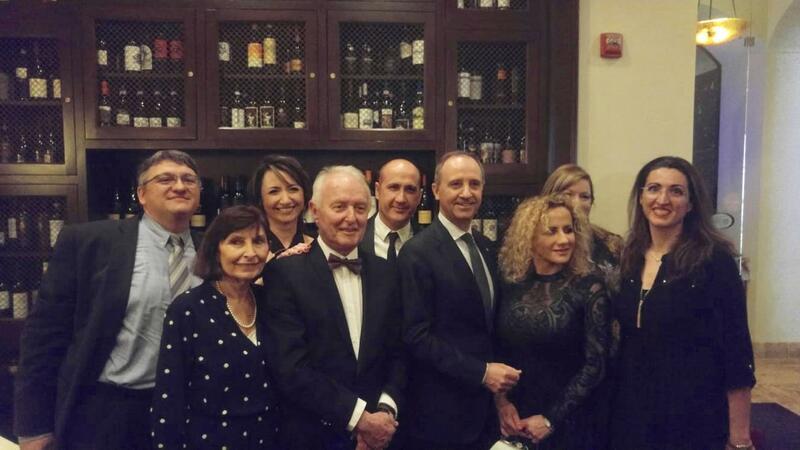 Great evening of Italian pride.